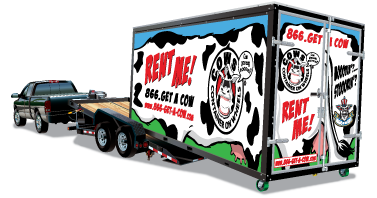 We are your local COWs - Container on Wheels Mobile Storage dealer. Our Barn is located at Britannia Moving & Storage Inc., a full-service moving and storage company. We are experts in storing or moving your property. With our help, you can design a personalized moving and/or storage solution to fit your needs, budget and timeframe. With this option, you do some of the lifting and Britannia Moving & Storage Inc. does the heavy lifting. Since you are doing some of the labor yourself, you save money on labor but It is nice to have the peace of mind that you will have professionals available to help you with the heavier and more difficult items. When finished, you can either unload the COWs Mobile Storage container yourself or use Britannia Moving & Storage Inc. to help. Once empty we collect the empty COW. The transaction is complete when we retrieve the COW from you.